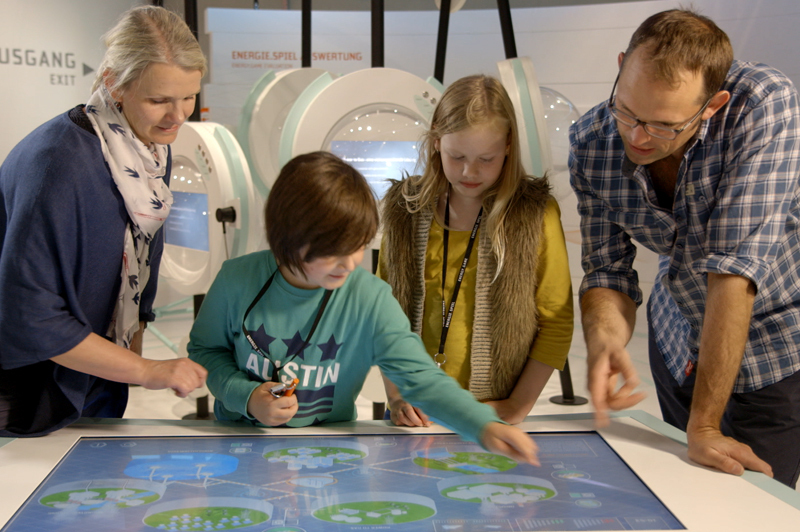 Gamification is a term for the application of game design elements and processes in essentially non-gaming contexts – in our case a visitor centre, a museum or an entire city. Using game design principles, participants become more involved and engaged. Some typical game design elements are ‘experience points’, ‘highscores’, ‘virtual goods’ and ‘rewards’. Integrating these elements aims to increase user motivation to engage with the content offered. Participation and learning outcomes improve. 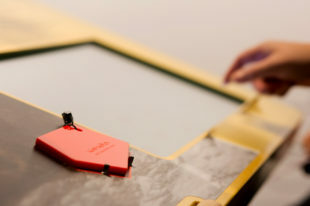 Impuls-Design has already created several exhibitions in the form of all-encompassing games. 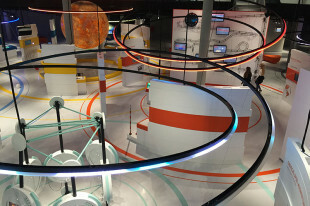 In our online gallery, we present the Energy Education and Discovery Centre in Aurich as an example. 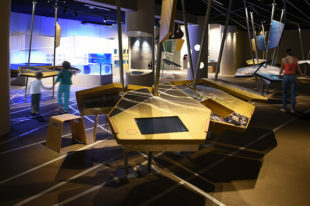 The exhibition layout represents a three-dimensional gaming space. 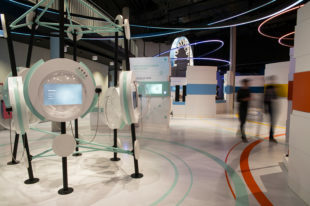 All exhibition modules and exhibits are linked by a central ‘energy game’, which individuals play using touchscreens throughout the exhibition. 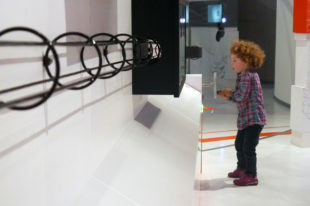 As part of this, visitors are challenged to collect points through so-called ‘mini-games’, in ‘knowledge areas’ and at interactive display modules. They can then use these points to achieve the ‘energy transition’ to renewables in their own virtual energy landscape. At the exit, they receive their results and a ranking of all players. 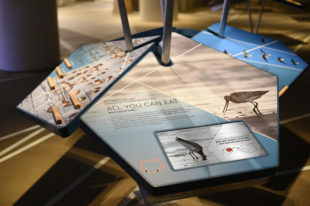 Another example of a gamification concept developed by Impuls-Design is the WattWelten (Wadden Sea Worlds) project in Norderney. Here, a digital games platform for children and adolescents has been integrated using RFID gaming tokens. 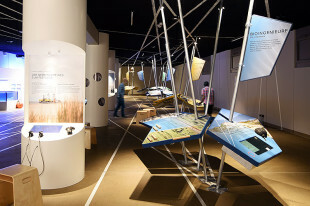 In this exhibition, ‘sustainability points’ can be collected through various types of games. At the exit, visitors can print their results on a postcard to take home.